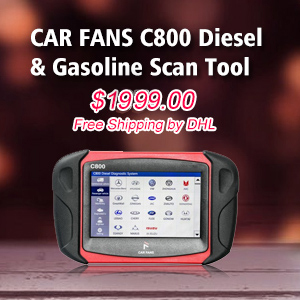 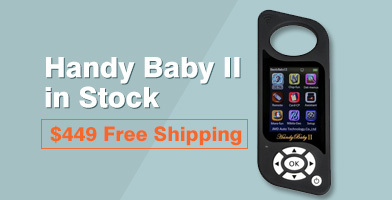 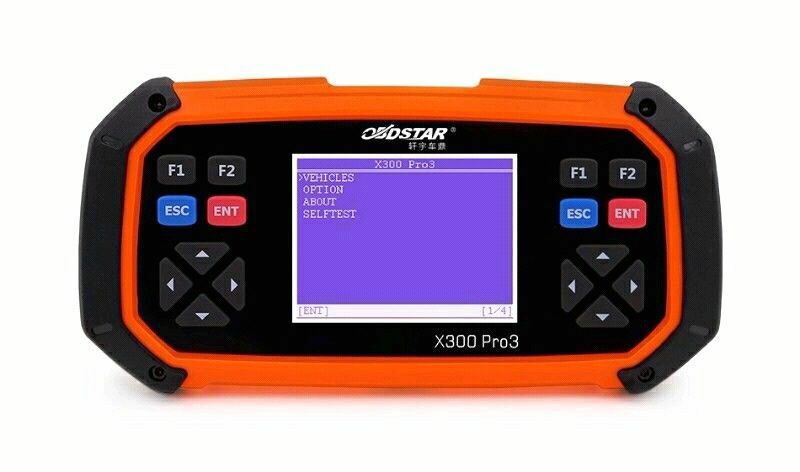 OBDSTAR X300 PRO3 Key Master is a powerful auto key programmer supports car brands worldwide. 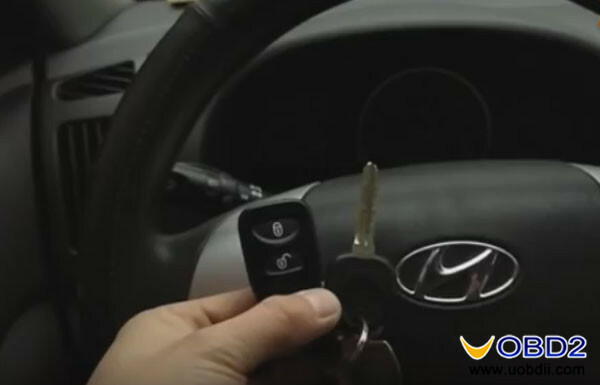 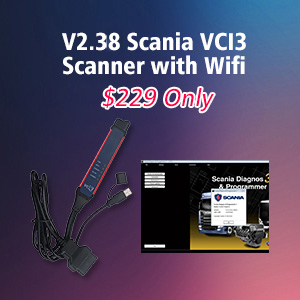 This blog will show you how program 2014 Hyundai Santa Fe smart key. 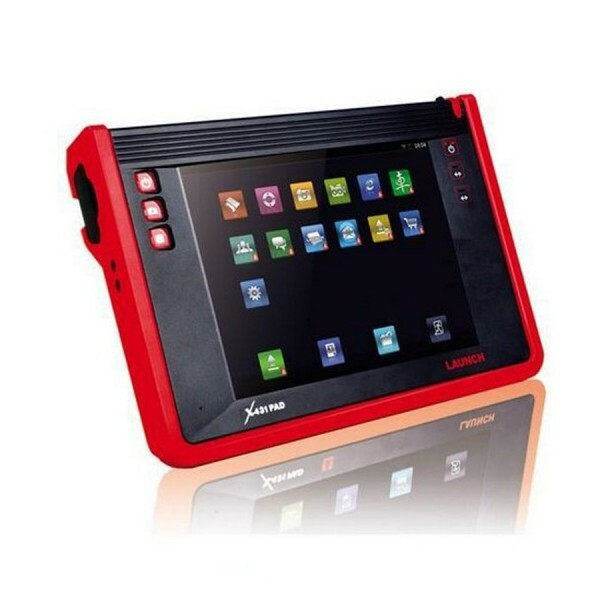 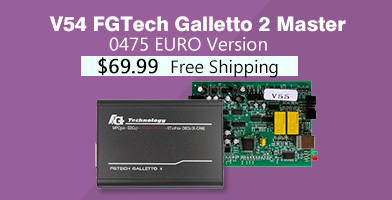 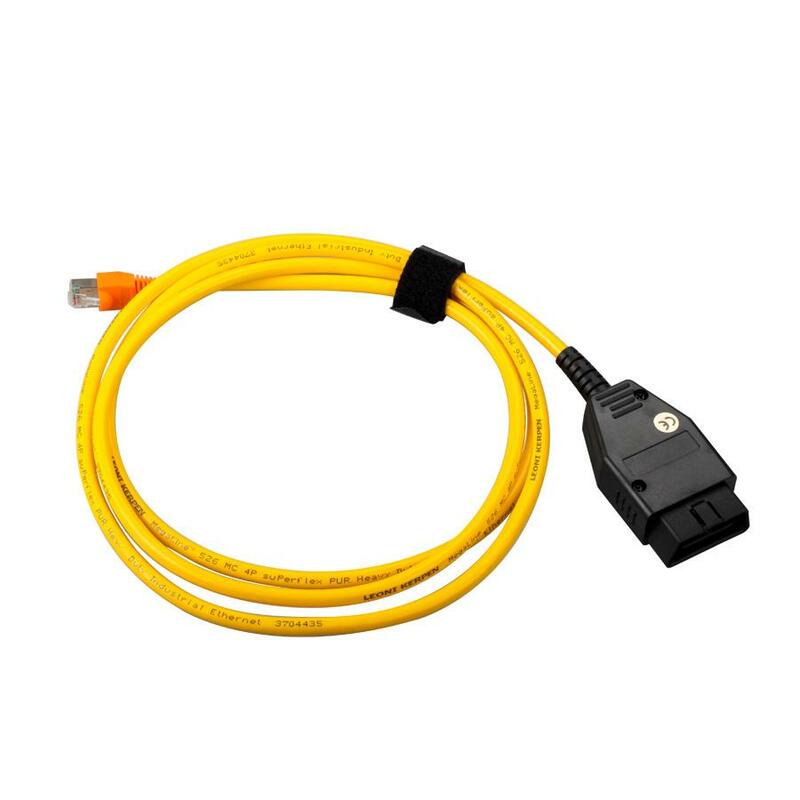 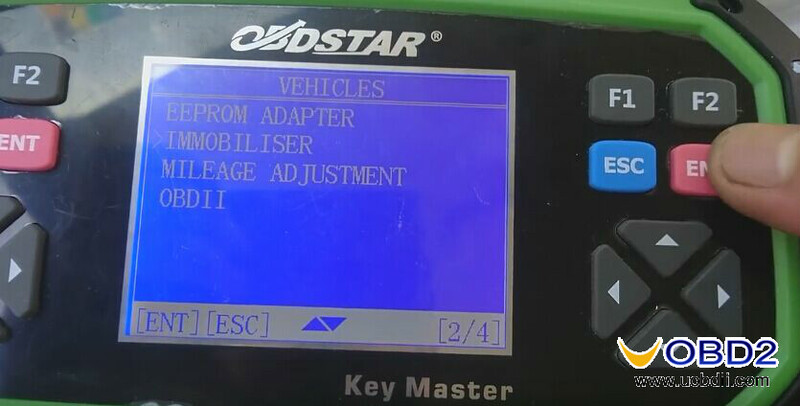 Also X300 PRO3 Key Master has new functions such as mileage adjustment and EEPROM/ PIC chip reading, etc. 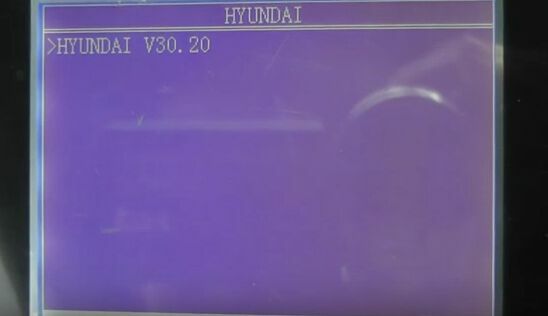 First, start Key Master, follow this order to choose: “Vehicles”→ “Immobilizer”→ “Basic”→ “Hyundai”→ “Hyundai V30.20”. 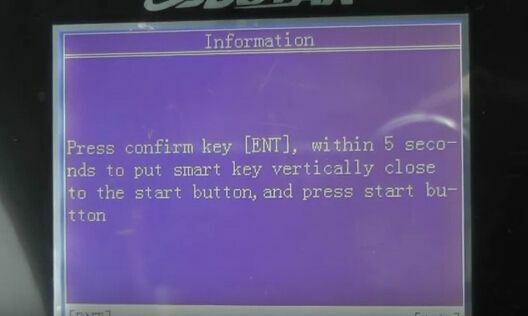 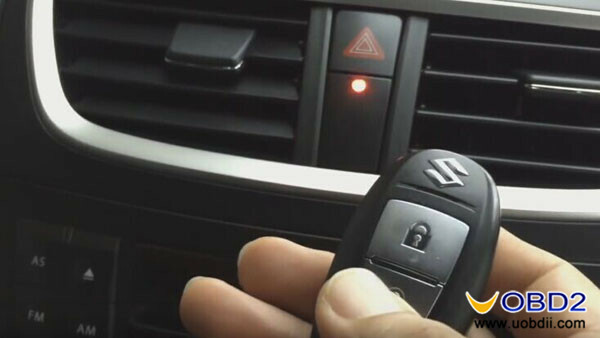 Then, select “2013-”→ “Smart Key System”. 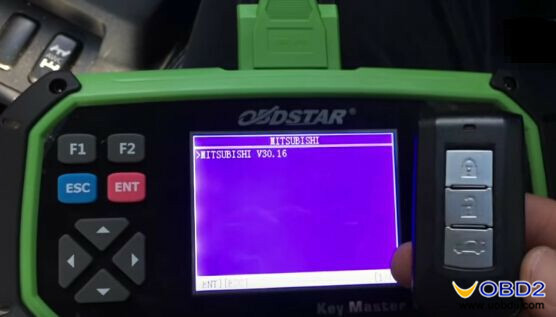 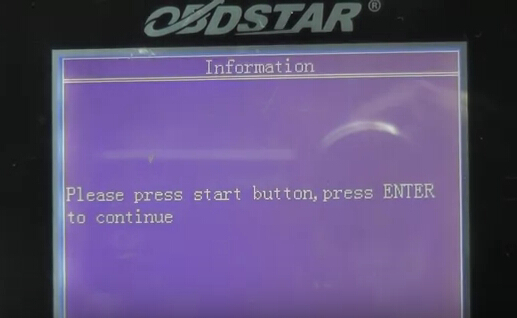 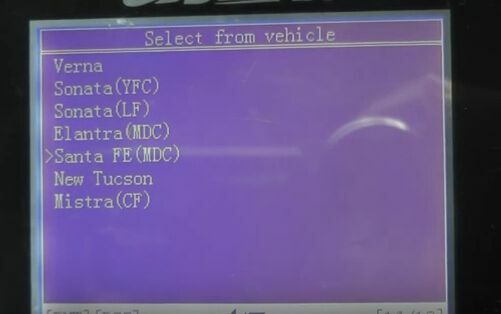 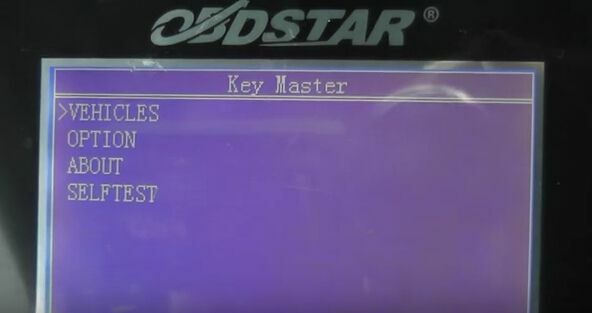 OBDSTAR X300 Key Master will show following tips, press the “Start” button on car then press “Enter” button on this tool. 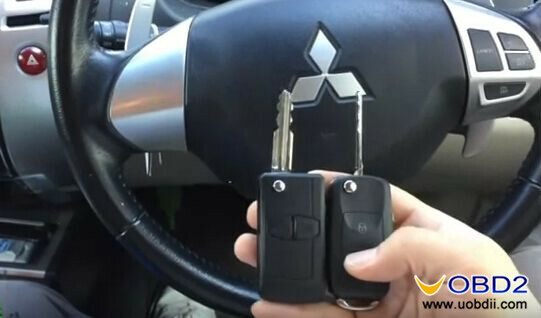 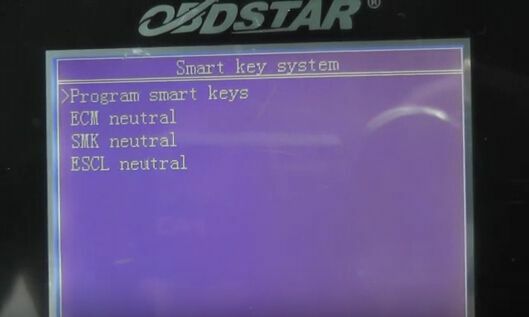 After that, choose “Program smart keys” and turn off the ignition. 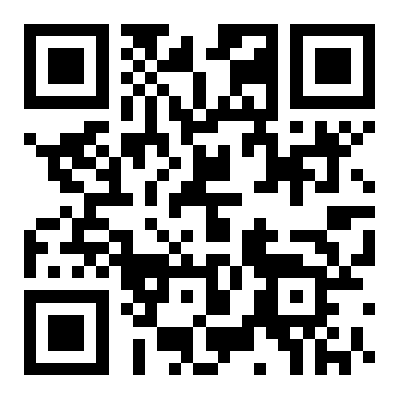 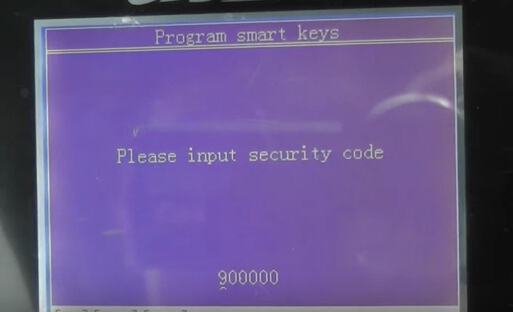 Input the security code and press “Enter” button. 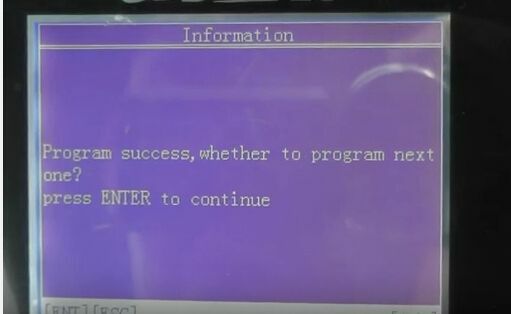 Wait a second it’s communicating. 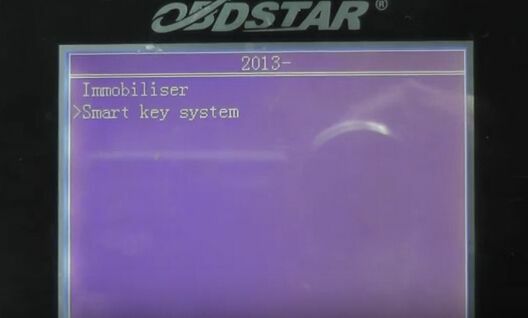 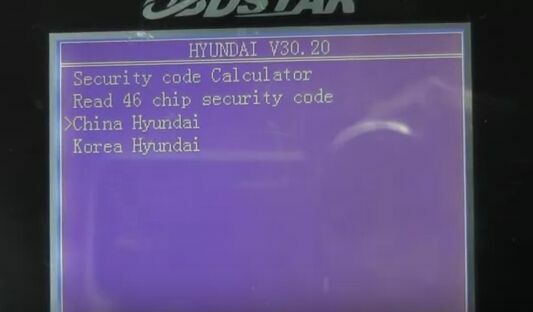 Now OBDSTAR X300 PRO3 program a new Hyundai Santa Fe smart key successfully! 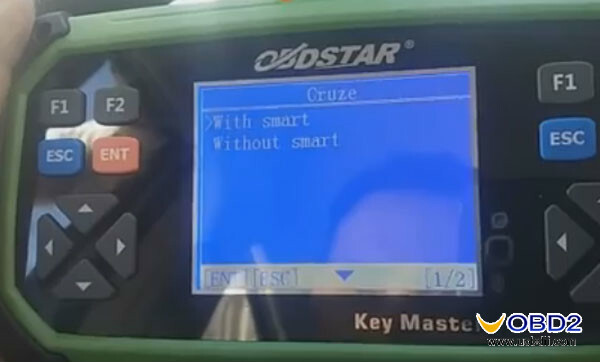 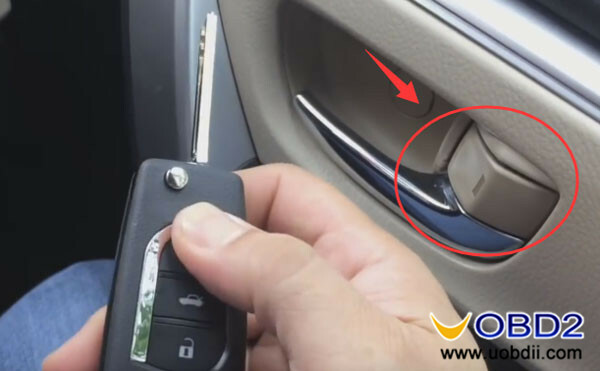 UOBDII Official Blog All rights reserved How OBDSTAR X300 PRO3 program Hyundai Santa Fe smart key? 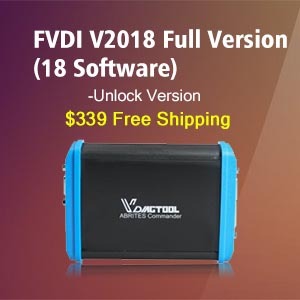 Launch X431 V and X431 pad, which better at price and function?